The thinking man's festival; Oya offers the most discerning of music lovers the very best of any genre you can think of. 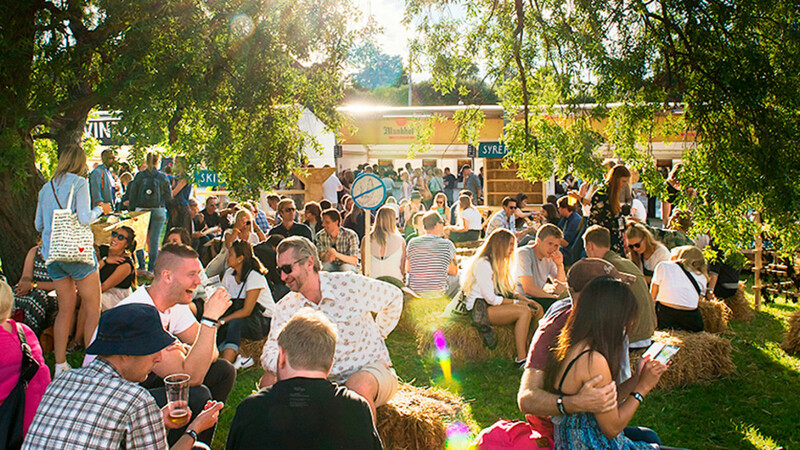 What to say about a festival that has it all? Fresh hip hop, check. Pensive indie bands, check. Whimsical electro, check. Super sophisticated dance music, check. Pop royalty, check. Thunderous metal, check. We could go on; Oya covers every genre base without compromising on quality. 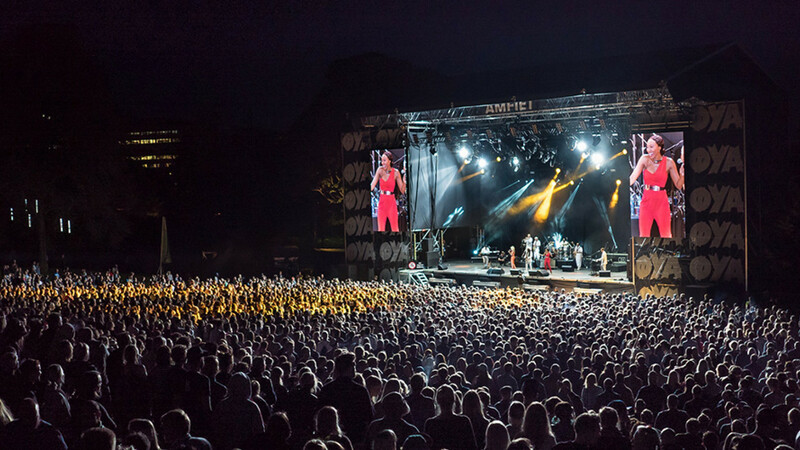 It caters for a crowd that loves music unconditionally and knows its stuff. If you're not familiar with a lot of the acts, no matter, you will inevitably come away with a long list to dig into when the festival is over. 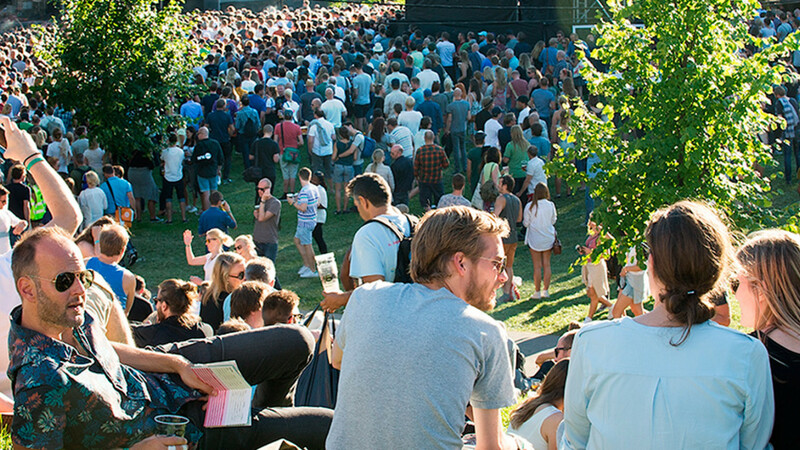 During the day, Oya Festival has three stages at Toyenparken, a park on the east side of Oslo. During the evening, clubs and venues around the capital host DJs and parties to continue the festivities. It's a faultless set-up, executed with Scandinavian class and efficiency. Other festivals take note. Oya Festival is Eco Certified and extremely hot on environmental friendliness. So, friend to friend, don't drop any litter at the site if you value your life. Check back at the website for upcoming travel information. Tickets no longer on sale, see the Ticketmaster page for details.